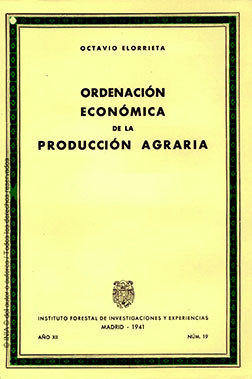 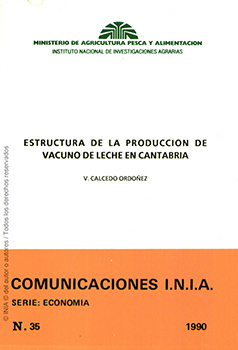 Cross-tie Supply of the Spanish. 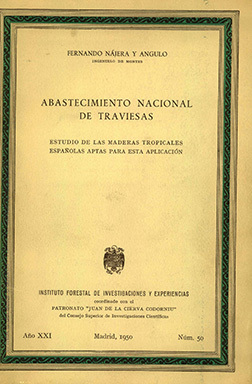 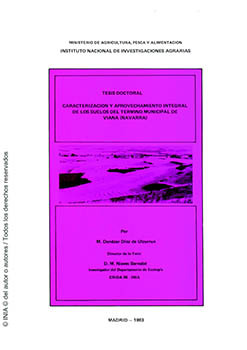 Study Spanish tropical woods suitable for this application. 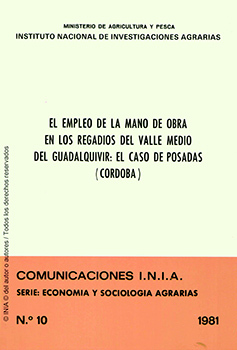 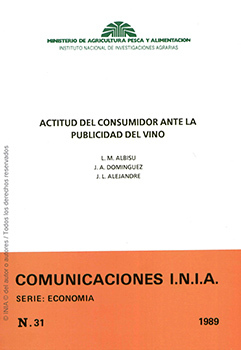 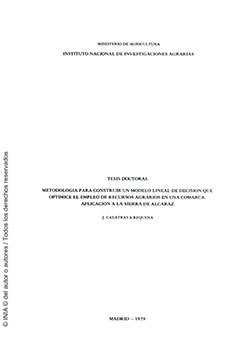 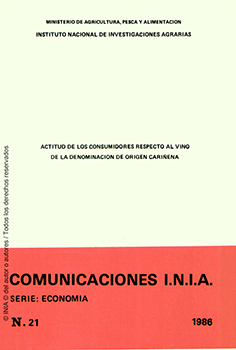 Consumer attitudes regarding wine of the designation of origin Cariñena (Spain). 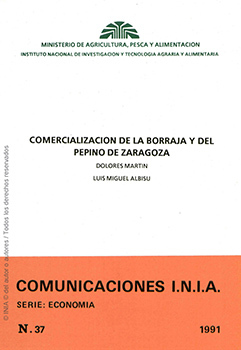 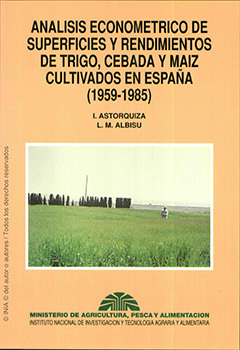 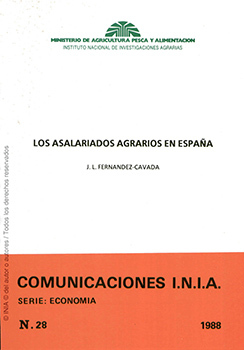 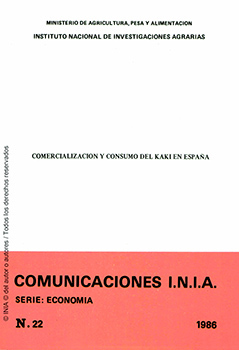 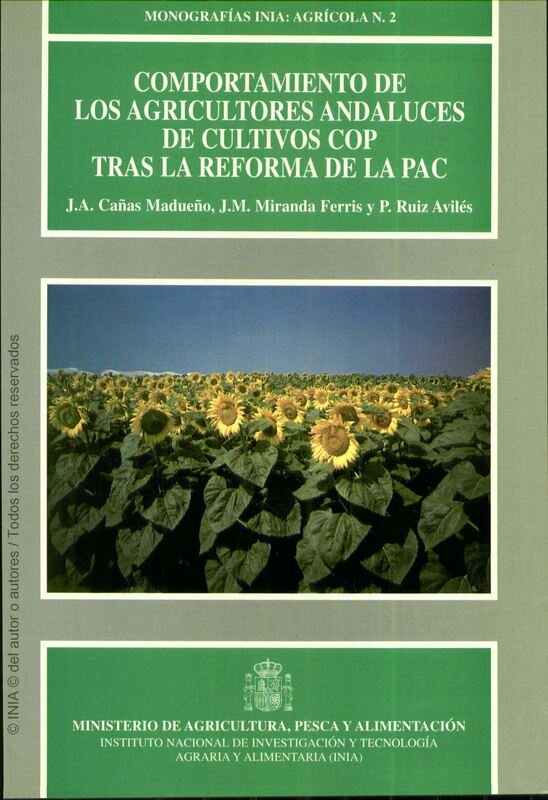 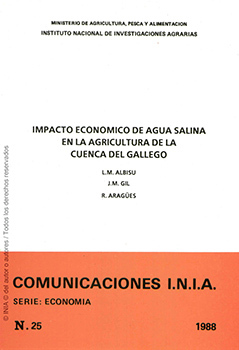 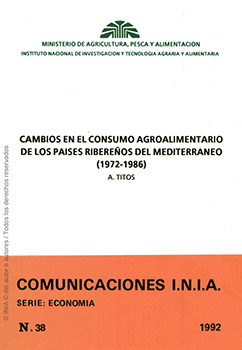 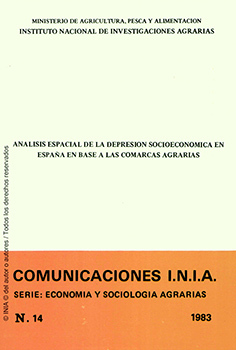 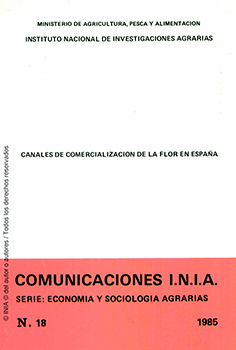 Comsumption and marketing of kaki in Spain. 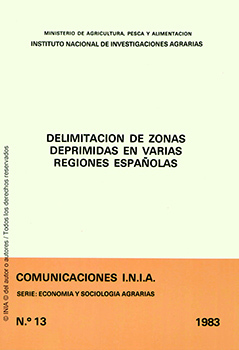 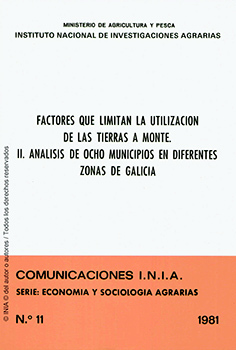 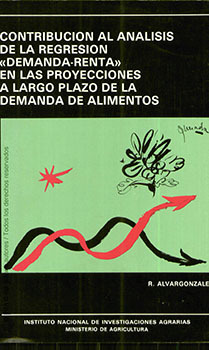 Delimitación de zonas deprimidas en varias regiones españolas.